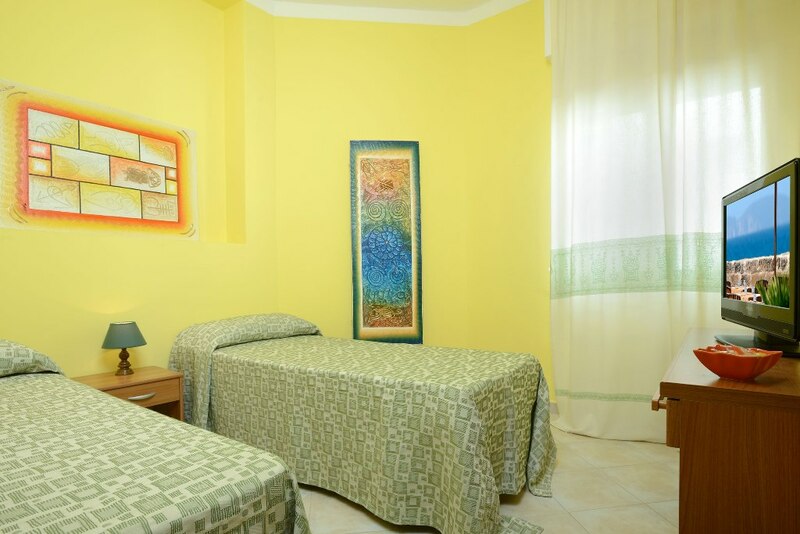 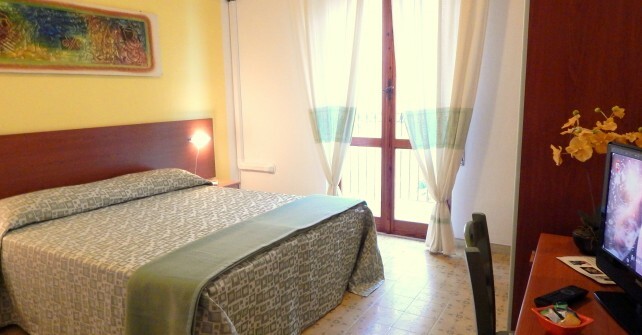 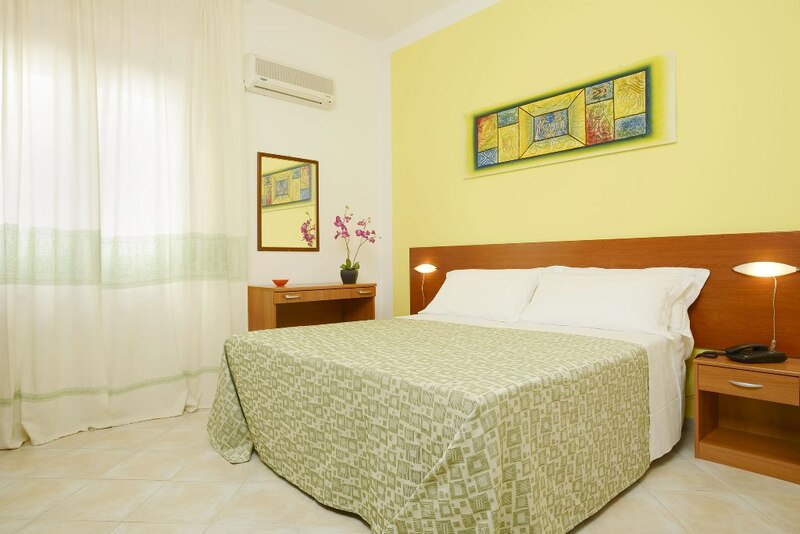 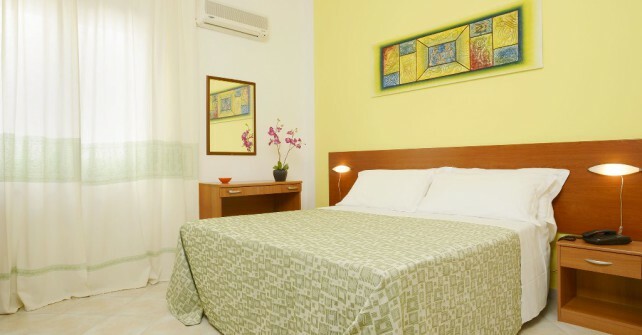 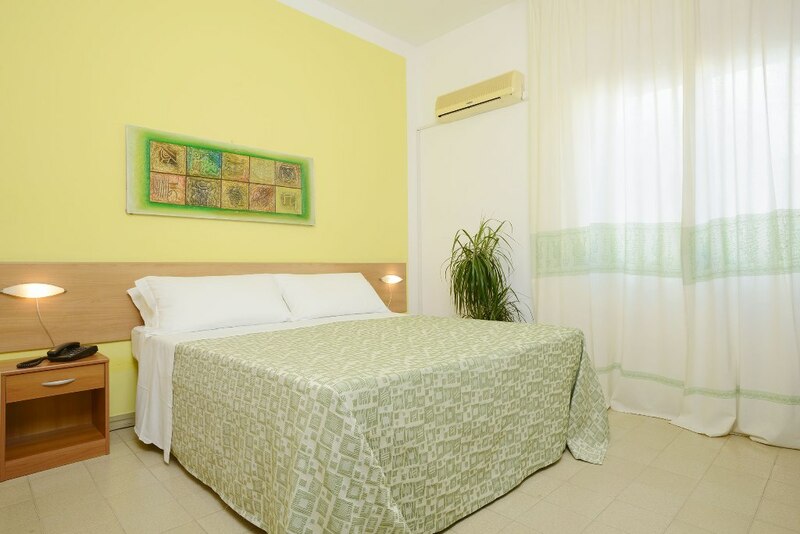 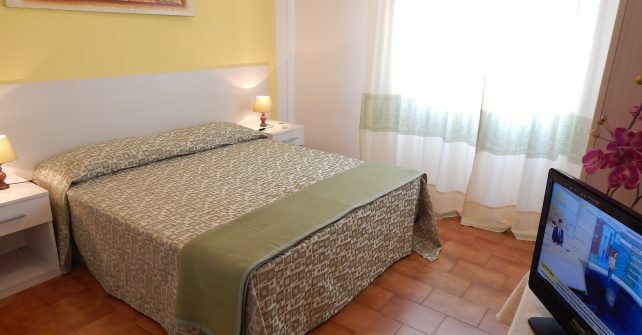 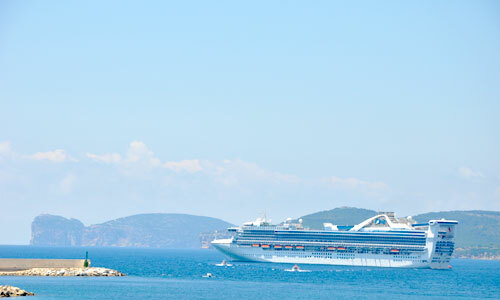 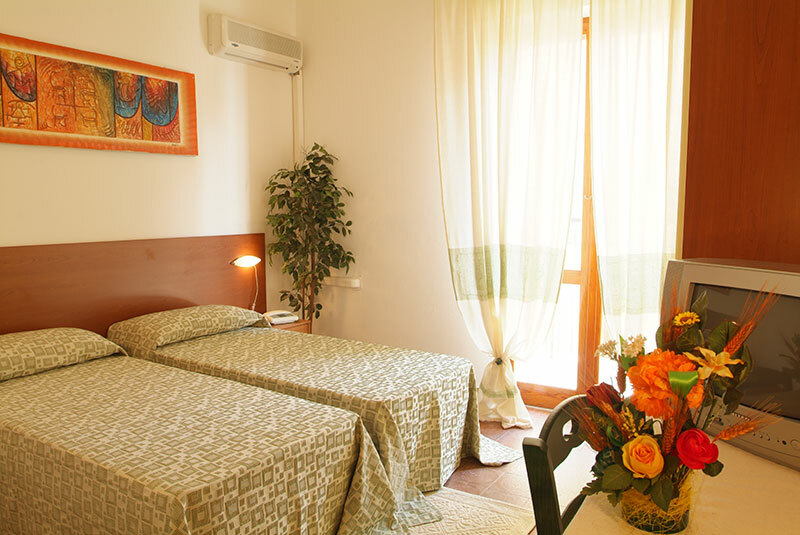 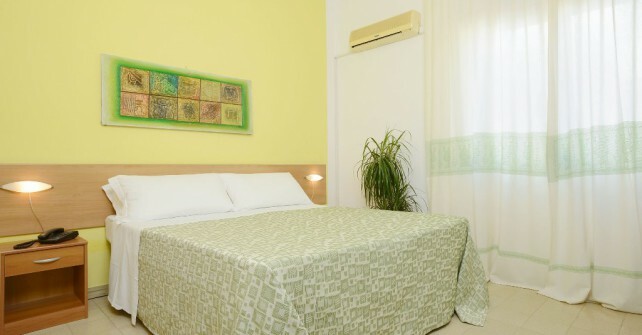 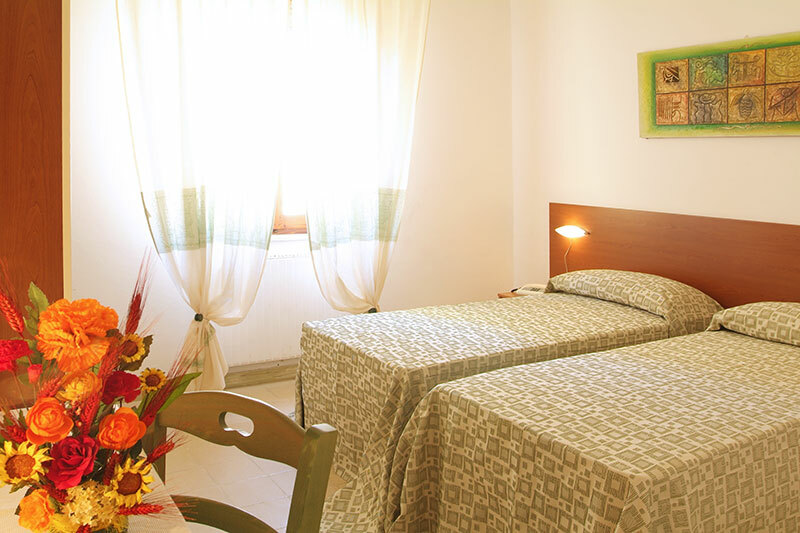 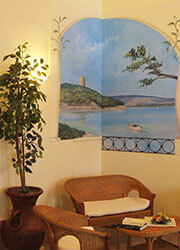 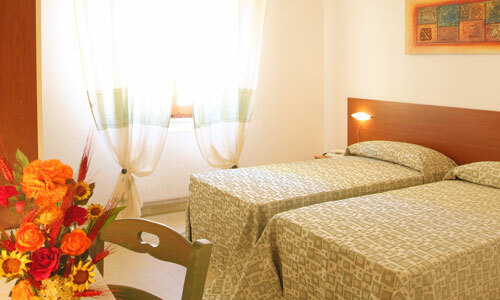 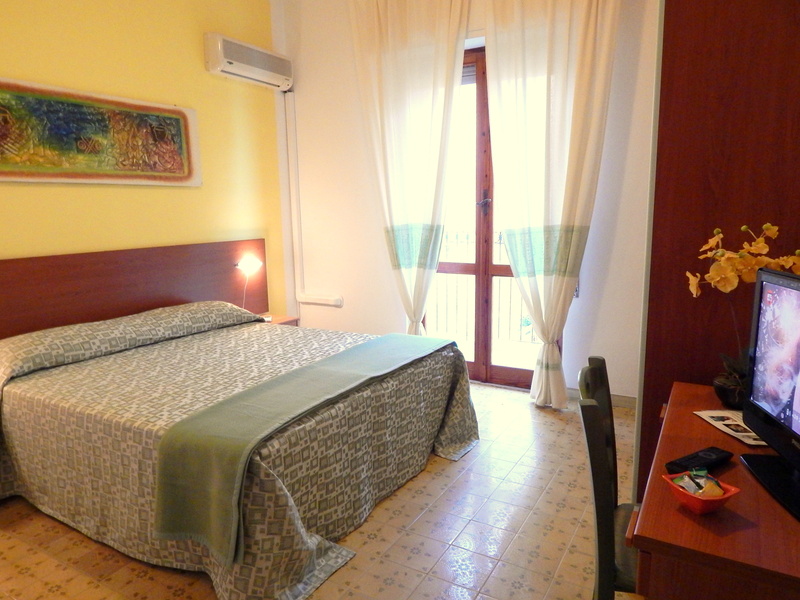 Hotel Il Gabbiano is the perfect choice for those looking to spend a seaside holiday in a hotel and for those who, even just for a single day, want to visit Alghero, Sardinia's renowned "Catalan" city. 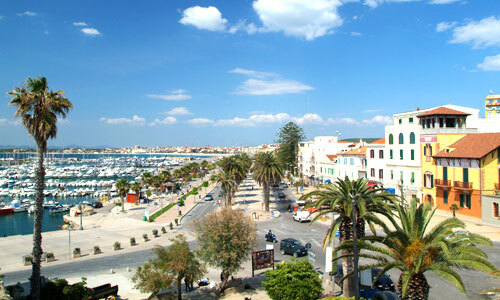 Looking across the gulf of the so-called "Coral Riviera" (Riviera del Corallo in Italian), out of all the three-star hotels in Alghero, il Gabbiano is the only sea-view hotel in Alghero that faces the promenade of the Passeggiata Barcellona, which has recently been modernised and rebaptised as the "Passeggiata Bousquet" in honour of the Spanish architect who conceived it. 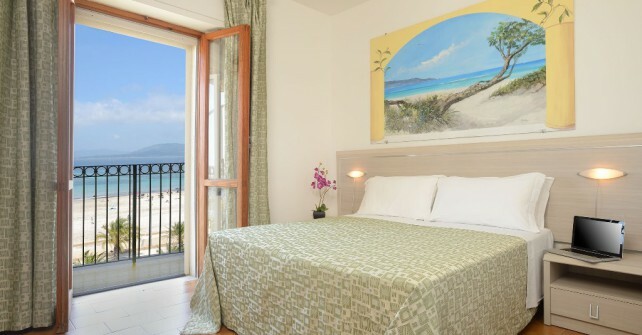 The hotel benefits from an exclusive panoramic location, just a stone's throw from the sea and the fine, white, sandy beach that stretches for miles along the coast. 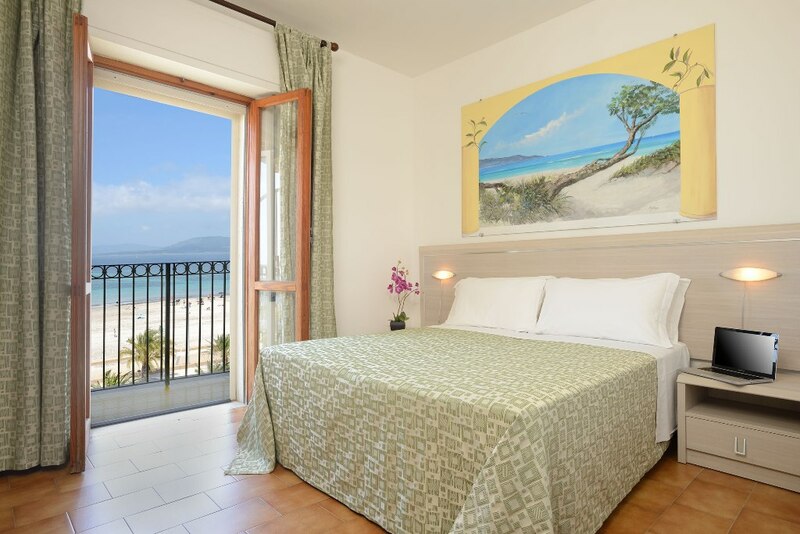 All of the guest rooms with balconies offer views of the sea, but guests staying in rooms with sea-facing balconies or in the panoramic rooms also have access to breathtaking vistas that take in the magnificent sunsets over the Capo Caccia promontory.